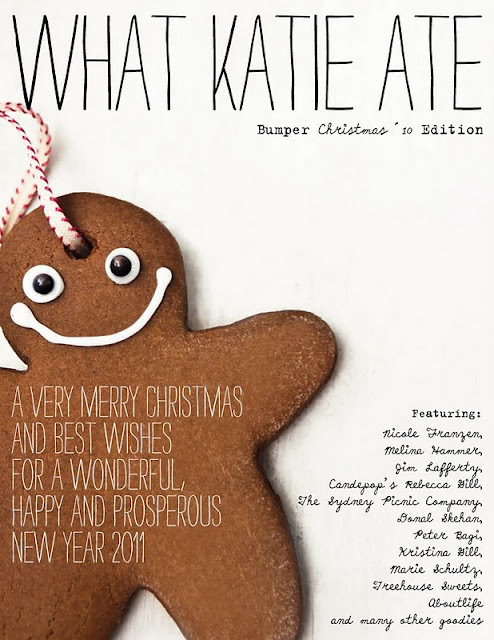 One of my favourite foodie bloggers has to be What Katie Ate, and today in my google reader feed it popped up that she has put together an amazing Christmas magazine. Please go and have a look. It is beautiful.